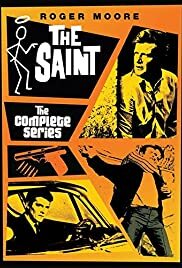 Was Simon Templar ever knocked out? The most unbelievable adventure show of all time. Roger Moore Terrific Saint ! Terrific Bond ! Ratings of "Sophia" and "The King of the Beggars"
Who "played" Marcia Landon in the "Marcia" episode of The Saint?